When you purchase a set of 4 Audi-approved MICHELIN tires, you will receive a $100 instant rebate from Audi and a $70 mail-in rebate from Michelin. That's $170 worth of savings! 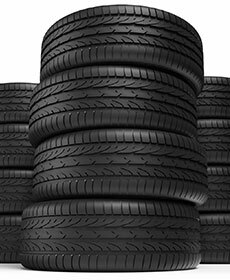 When you purchase a set of 4 Audi-approved PIRELLI tires, you will receive a $70 mail-in rebate from Pirelli!